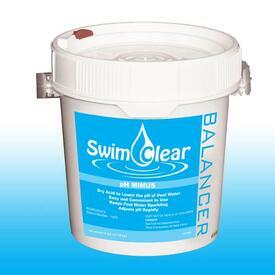 Is your backyard swimming pool looking more and more like that murky swimming hole? 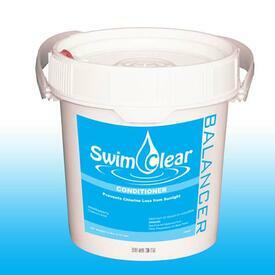 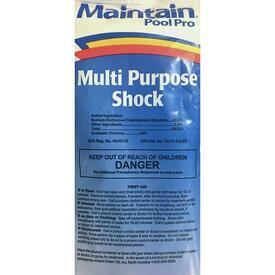 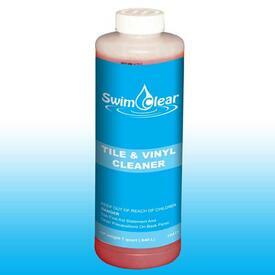 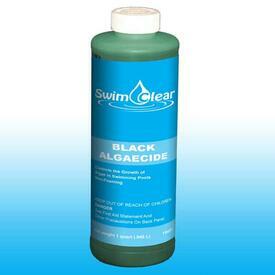 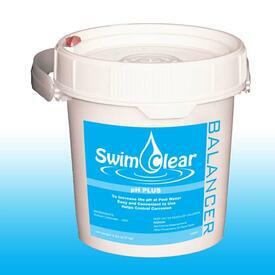 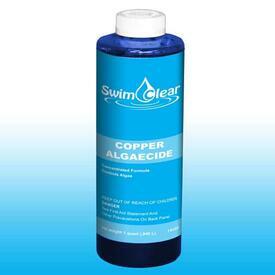 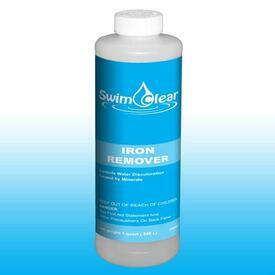 Swim Clear makes high-quality Pool Chemicals that help you control the look and feel of your Above Ground Swimming Pool so it looks less like a marshland and more like the clean and clear water you hoped for. 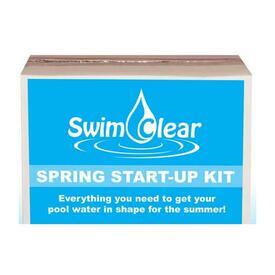 Unfortunately, the market is full of imitation supplies and less effective look-a-like chemicals. 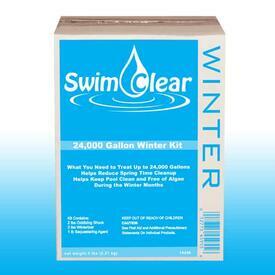 Swim Clear is the real deal. 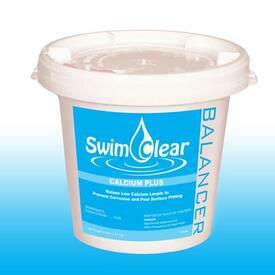 They offer a variety of original, effective products that are necessary for desirable clarity. 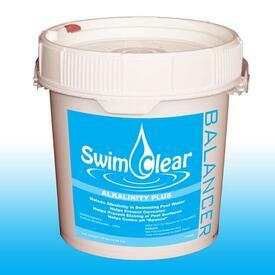 We carry chlorine tablets, algaecide, clarifiers, pH adjusters, alkalinity increasers, iron removers, winter pool combo kits and more. 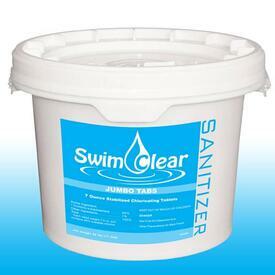 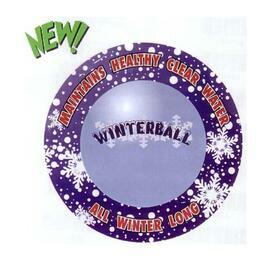 Family Leisure always has them on sale and our products are always sold at the lowest prices possible. Plus, shipping is free when you order online!